An opportunity for undergraduate students to participate in archaeological research in Greece and receive academic credit from the UCB Classics Department (CL N172A). No experience or prerequisites required – only a desire to learn. Through this Field School students will participate in field research, site planning, and museum study in Greece at the site of Nemea and the Classical Sanctuary of Zeus and in 2016, at the Mycenaean Cemetery of Aidonia. Through extensive travel and hands-on work, students will learn the major elements of methodology and analysis currently used in classical archaeology. 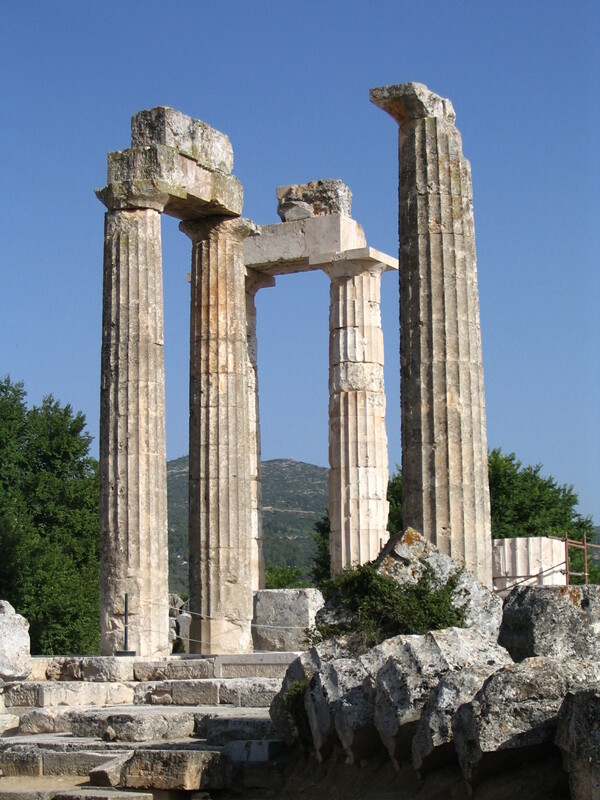 In addition, an overall knowledge of the archaeological history of Ancient Greece will be attained through the recovery and analysis of material (architecture, sculpture, metalwork and ceramics) from a wide range of periods (prehistoric through Early Christian) and especially through travel to major archaeological and cultural sites of Greece. The course also provides a valuable opportunity to learn about a foreign country and its contemporary culture while living in a traditional village community and to gain a unique perspective on the life of the ancients while living in their own landscape.